Taylor Swift is an American country and pop singer. She is also a songwriter and an actress. When Swift was fourteen, she left her birth place – Pennsylvania – to start a career and managed to sign with the Big Machine Records. That made her the youngest artist to ever been hired by the label. Her first album was released in 2006 and it showed that a new star had appeared on the scene. 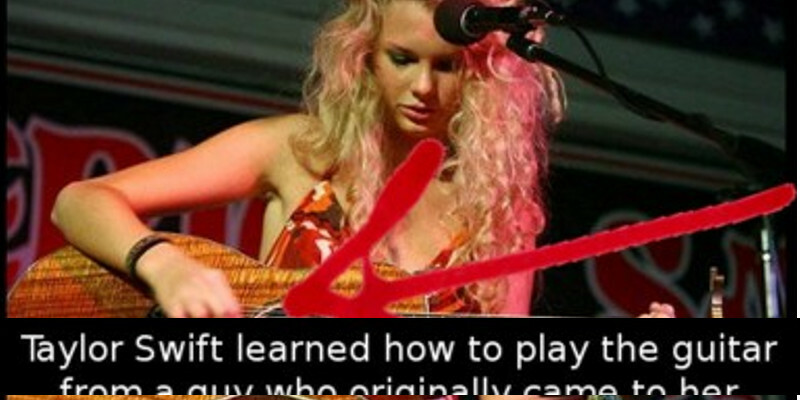 Taylor Swift was attracted to the music business from a very young age. 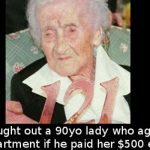 She first took up the guitar while still living in PA, after her computer broke. The repairman had a guitar and taught the young Taylor to play her first ever chord. Seeing her enthusiasm for the instrument, Taylor’s mother bought her her own guitar and this began her road to global stardom. As well as this stroke of fortune, Taylor’s success must also be attributed to sheer hard work and dedication, having spent 4 hours a day practicing and perfecting the craft which has made her one of music’s most popular and beloved performers. 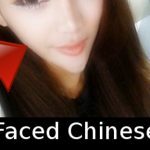 Next article Anime-Faced Chinese Model Will Scare You Big Time!